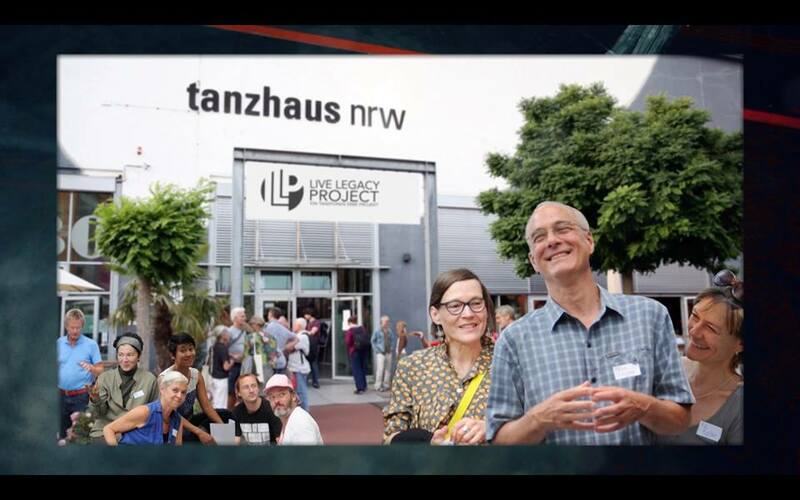 The Live Legacy project – Film Documentation was a production by Angela Guerreiro. In collaboration with Karen Schaffman, the German Dance Film Institute and Help Images. Funded by Tanzfonds Erbe – An initiative by the Germany Cultural Foundation.